CLIMATE: Cool winter, mild summer. BEST TIME TO VISIT: Anytime. 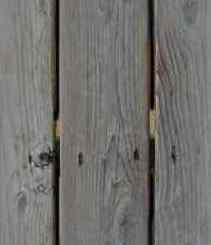 COMMENTS: On SR 191 off SR 70 North of Sacramento, current residents, Semi-ghost. 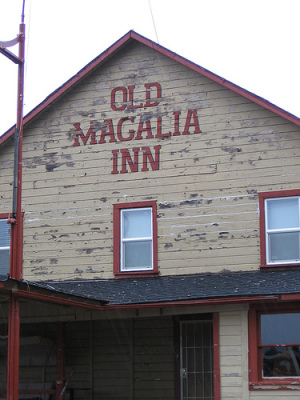 Magalia was originally a stage stop on the Oroville-Susanville road, and had a few different names before becoming Magalia on November 14, 1861. 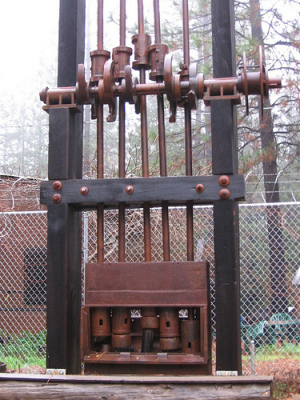 Magalia has an interesting claim to fame in that A. K. Stearns, a workman, found the largest gold nugget weighing in at 54-lbs. It was worth $10,690. 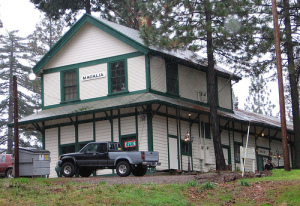 The Magalia train Depot was built in 1906 for the Butte County Railroad during construction of the Diamond Match mill in Stirling City, and has been a restaurant since 1977.